POM354 Kanadahar Jirga. Kandahar City. 11-2-2010. 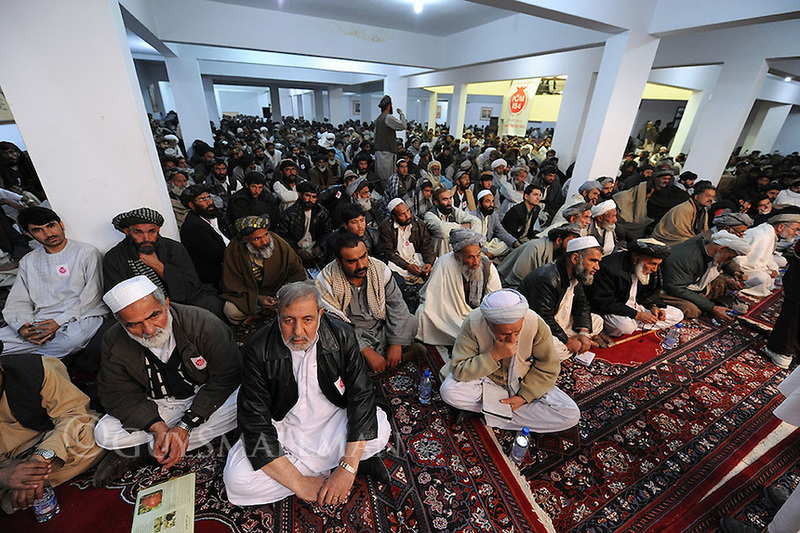 The POM354 charity organises a tribal jirga in Kandahar to present its project to approximately 5,600 tribal elders. The jirga was addressed by many local tribal elders and also James Brett (CEO and founder of POM354), Lord Reading (patron of POM354), Babrak Shinwari (Afghan MP) and Wali Karzai (brother of Afghan president).